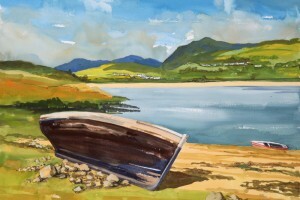 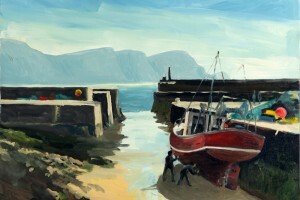 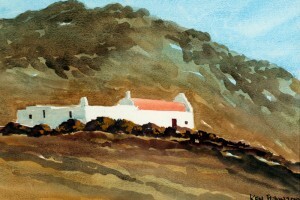 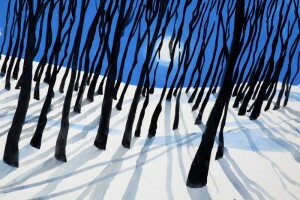 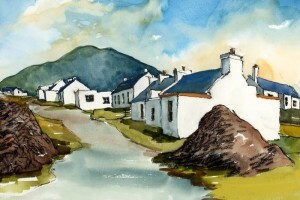 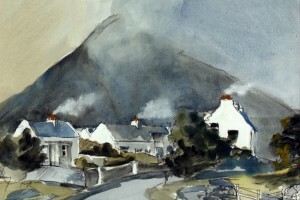 Ken Flynn has been painting since the mid-1960s in various locations from Achill Island in Ireland to Mexico. 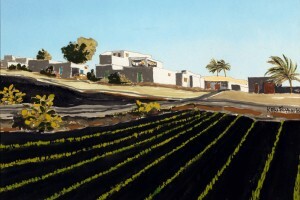 Much of his work is now in art collections worldwide. 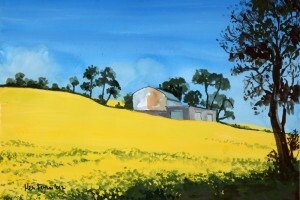 Here you will find a selection of his work from recent years.